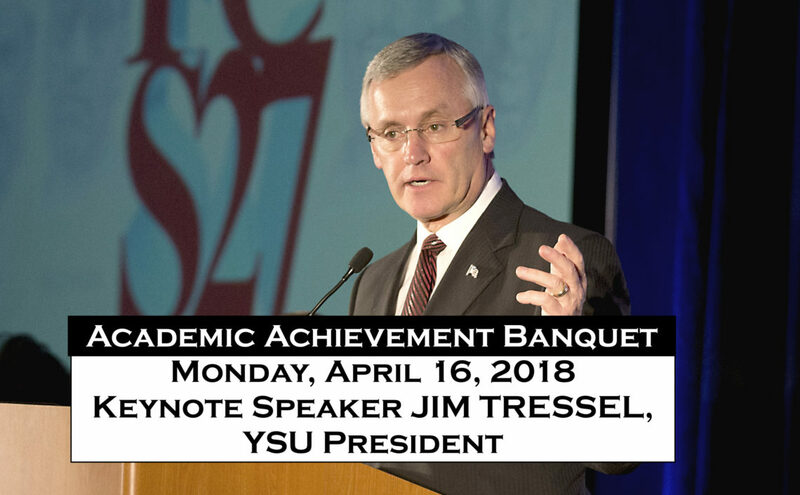 Youngstown State University President Jim Tressel will be our guest speaker as we recognize outstanding graduating students from Boardman High School, Cardinal Mooney High School, Valley Christian School and Ursuline High School for their academic and civic excellence. It is an honor to see such talent and dedication in one room. This is set to be an exciting evening for our high school students. Parents and the public are encouraged to attend and honor the award winners. Tickets for the event including dinner are $25.00. Please email Meg Harris at MHarris1421@yahoo.com by Friday, April 13th. Please include your phone number as you will receive a follow-up call to confirm your reservation. Cash, check, and credit cards will be accepted at the door. Thank you for your support. We hope to see you there!